Crazy busy is a numbing behavior. For you it is the schedule of your life. 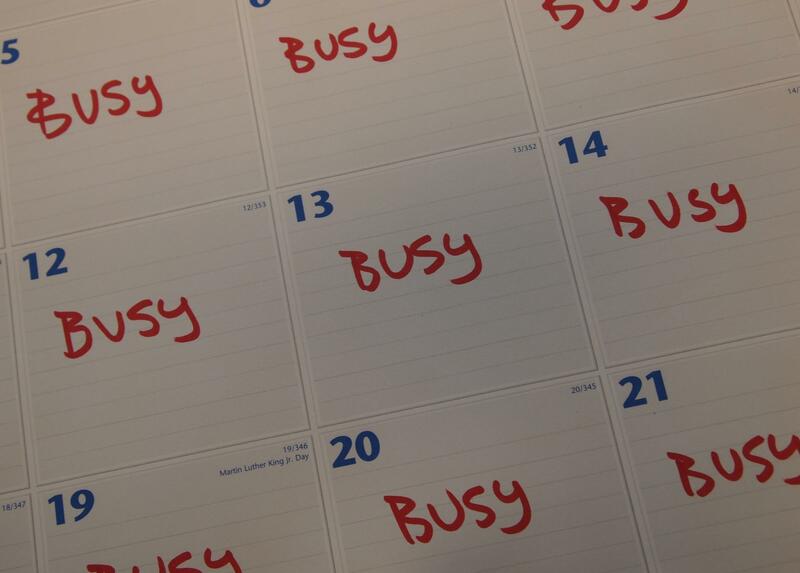 Being overextended on your calendar, being crazy busy is how you schedule everything. This is the pace of your life and you validate that this is just the way it is. But does it have to be? I know. You’ve already been “lectured” on this. You live with your guilt. You live with what you wish could be. I’m daring to present a new look at this. Research from Columbia, Georgetown, and Harvard has found that “busyness” is an actual way people signal their importance—and that marketers are responding to it. Ugh, marketers have found another way to take advantage of you. “Luxury goods are losing signaling value” as more people can afford them. Talking about a scarcity of time is “a more nuanced way to display (importance) that doesn’t go through conspicuous consumption. It’s implicitly telling you that ‘I am very important, and my human capital is sought after, which is why I’m so busy.’” –Silvia Bellezza, professor of marketing at Columbia University and co-author of the study. Source. So now you don’t need to have that new Coach bag to signal your importance. You can just tell us how busy you are so you get the same affirmation. What a crazy world full of scarcity we live in! Sadly we have those good girl or good boy voices that drive us. We will continue to try hard and to do right and to work tirelessly until we come to a place of recognizing that we can never do enough. This is often in the form of a painful crash. When did maintaining a full and balanced life become not enough? I’ll the leave the answer for that one to philosophers and researchers. The question makes my point enough. Not only should crazy busy not be a definer of who you are, crazy busy becomes a numbing behavior because you are keeping up this unhealthy pace to outrun that “something” you don’t want to feel. To keep that pace of a schedule is actually justified because the lie of is it is making you into a somebody. The truth is it is only making you tired. And so much less connected. You may have the appearance of a somebody but does anybody know you? What is the difference between being in a community of “nice” people versus a community of “real” people? At this time in your life, which one do you prefer? Why? 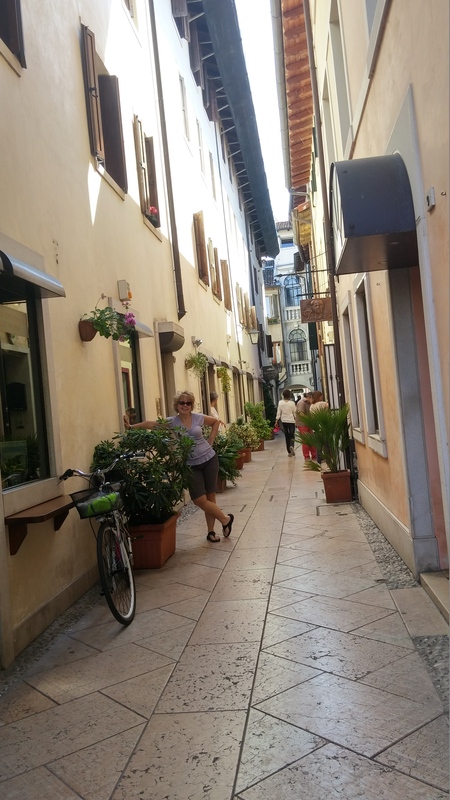 In Italy leisure time is the mark of a good life, not busyness. Let’s move to Italy! Since that is not possible for most of us, let’s decide to live a braver life recognizing that worthiness is our birthright. That we are enough so we are going to listen to our bodies and maintain a regular rhythm in our schedules so we can be fully present in every task and every relationship. That is a part of a brave life. Be brave.